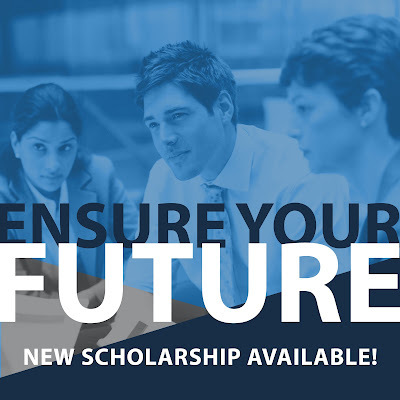 The deadline for our new ‪Insurance Studies scholarship‬ has been extended to Dec. 3, 2015! 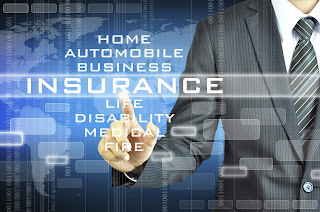 The Certificate of Completion (CCL) in Insurance Studies focuses on general knowledge of the insurance industry, and touches on property and liability insurance, personal insurance and commercial insurance. Students who complete the certificate can transfer to a variety of business programs offered at Arizona's public universities. 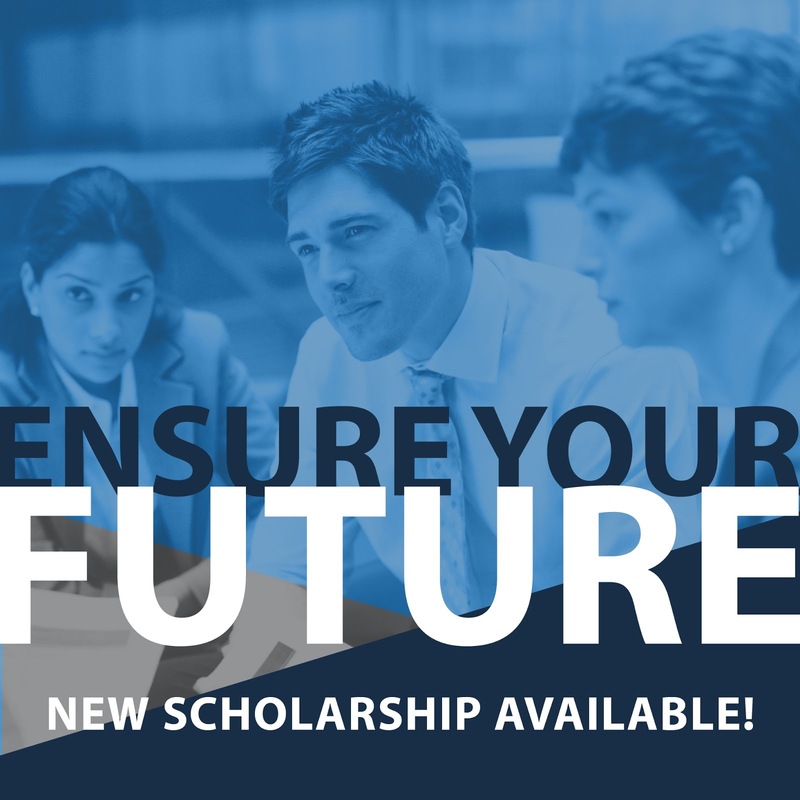 Rio Salado College collaborated with Glendale and Mesa Community Colleges, the Maricopa Community College District and 35 insurance professionals from 20 different insurance companies to develop the program. 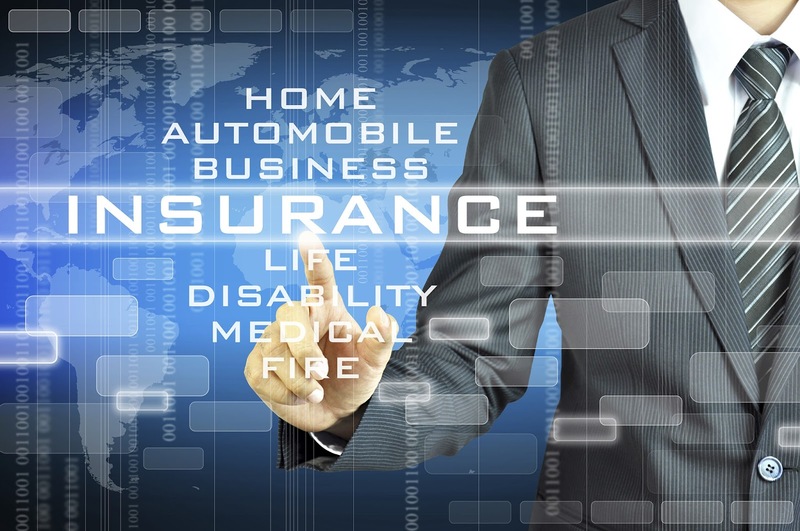 Check out this blog post for additional details about Rio Salado's Insurance Studies program.